Atlassian today launched Jira Ops at its Summit 2018 conference in Barcelona. 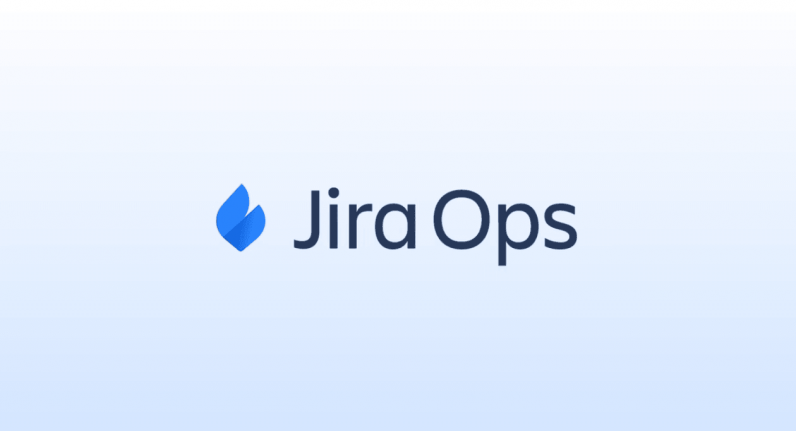 Jira Ops is the latest addition to the Jira suite of project management tools, and aims to make the process of incident response easier by stitching commonly used tools into one coherent product, which can manage everything from reporting and resolution, to post-mortem analysis. That’s going to be an enticing proposition for software development, devops, and helpdesk teams. Currently, the entire incident response system stitches together several disparate tools into an incoherent patchwork. Teams may, for example, use PagerDuty or OpsGenie for alerting, Slack for internal communication, and Atlassian StatusPage for external communication. Jumping from service to service, and ensuring that information is current across tools, is somewhat unwieldy. Jira Ops works by consolodating the most popular tools into a single coherent dashboard. This uses the same familiar “bento box” visual style adopted by other Atlassian products, like BitBucket, Confluence, and Jira Cloud. Through the dashboard, teams can perform the most fundamental incident response tasks, like create tickets and assign responsibility to individual members. It’s also an area where members can communicate on the issue, creating a permanent record of how it was identified, analyzed, and ultimately resolved. At launch, Jira Ops offers integrations with several popular tools in the incident management space. An example is the ubiquitous workplace chat app Slack, which Atlassian invested in earlier this year after it discontinued its own competitors, Stride and HipChat. Through Jira Ops, teams can create a Slack channel that exists purely for this particular incident with a single click, and enter it through the incident page. Teams can also push relevant messages from Slack into Jira Ops, adding more context and information to the incident, potentially allowing teams to resolve issues more expediently. This is done through an optional Slack app, which will be available from the Slack App Directory. Speaking to TNW, Atlassian co-founder and co-CEO Scott Farquhar, emphasized that Jira Ops will be extensible by third-party developers and will have an API. That said, the company was unabashed that it would prefer teams to use Jira Ops with the tools it’s partnered with, like PagerDuty, xMatters, or Slack, or the tools it owns, like OpsGenie, which Atlassian today announced the acquisition of. Teams can sign up for Jira Ops today. It’s currently free to use until 2019, although the eventual pricing is yet to be announced.